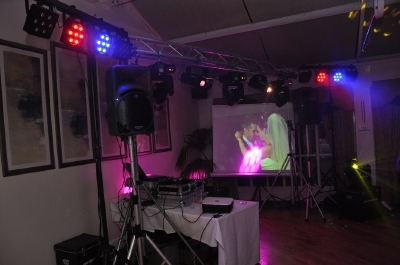 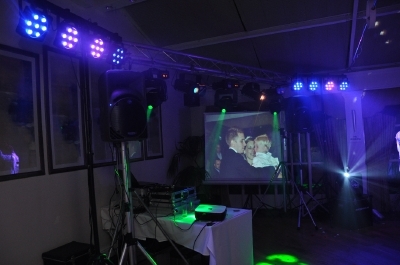 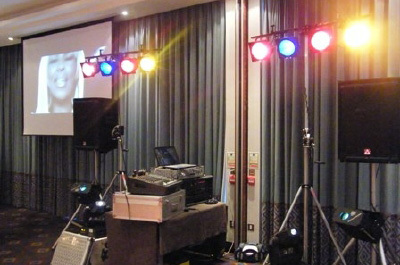 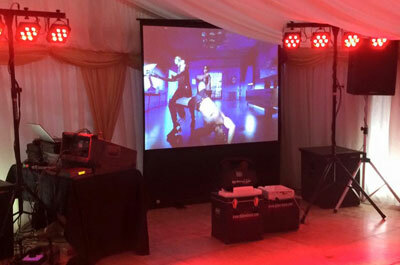 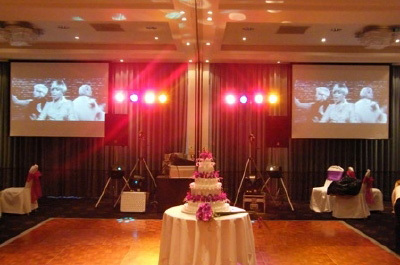 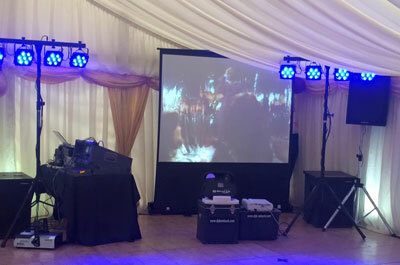 If you love your music and are looking for something a little more hi-tech and different from the average disco, why not go for the video disco. 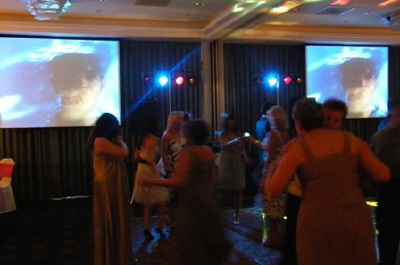 Having a video disco means that everybody is entertained even the non dancers, they have something to watch whilst everyone else is dancing. 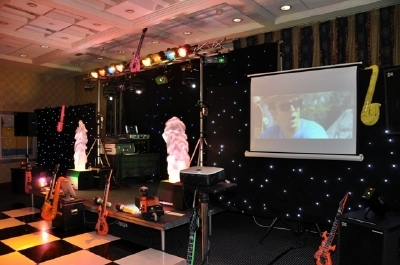 We can provide this as we have a state of the art program that allows me to play music videos and project them onto a large screen. 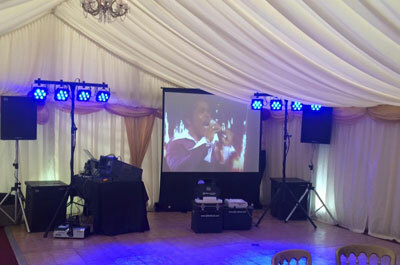 We have an extensive range of videos spanning all decades which includes present day chart music so you can dance the night away and enjoy your favourite songs and see the matching video.